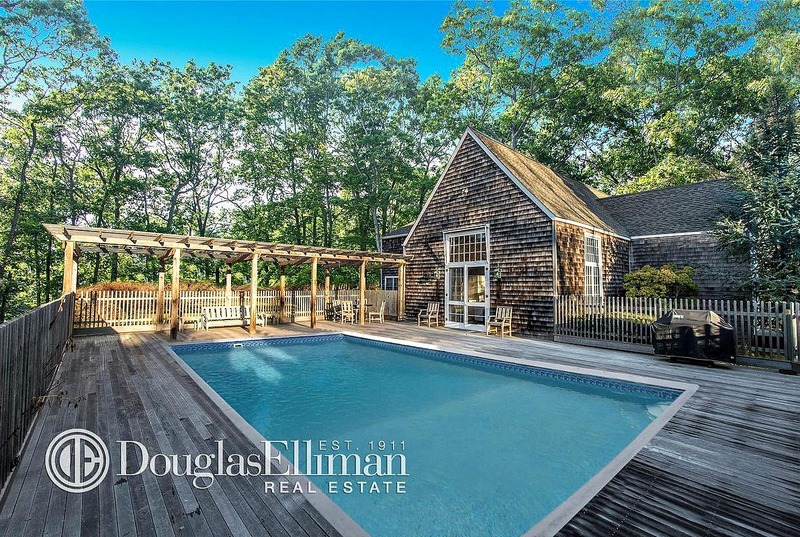 Yes, New York is filled with history, but this Hamptons estate is a piece of history that is unlike anything you’ve ever heard. 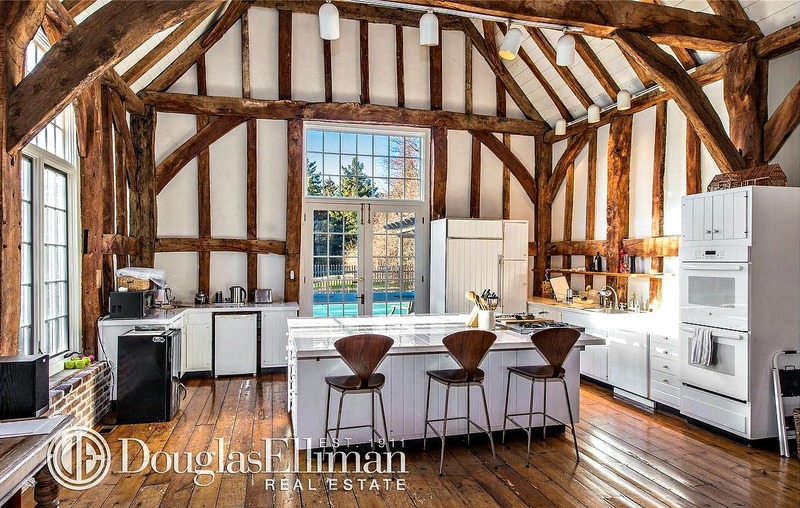 The 17th century English barn at 83 Narrow Lane is just one of five or six in the U.S. exported from the Willow Farm in Windsor Berkshire, England. 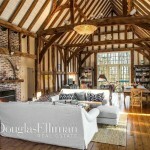 The entire barn and its timber beams were shipped across the Atlantic in the early 1980s just before the British National Trust halted their exportation, making this a rare gem with a premium price tag of $3.295 million. 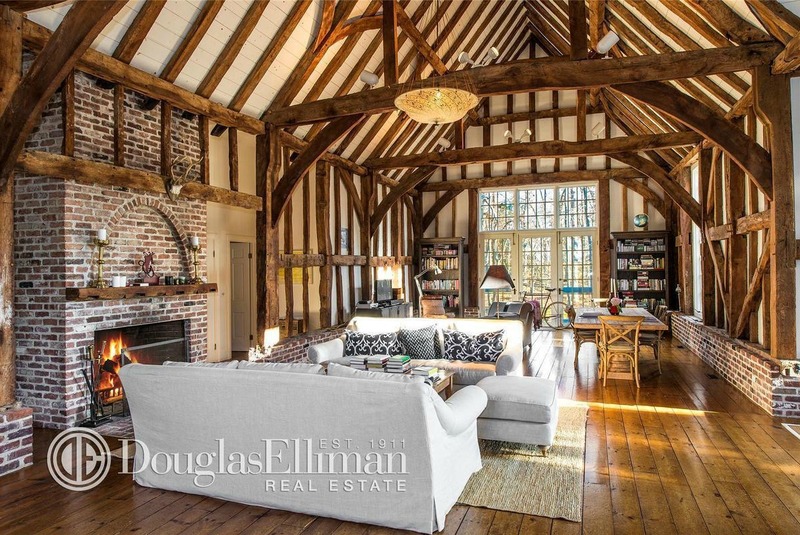 This 2,729-square-foot beauty proudly displays distinctive arched “Ships Knees Braces” with top quality oak timber beams, and enough room to expand. 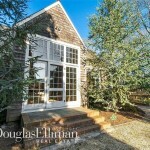 It also features wide plank pine floors, patina finish, and soaring 28-foot ceilings. 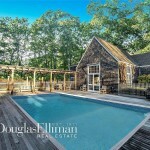 The focal point is a vast great room with open living and dining areas, and a kitchen overlooking the pool and deck. 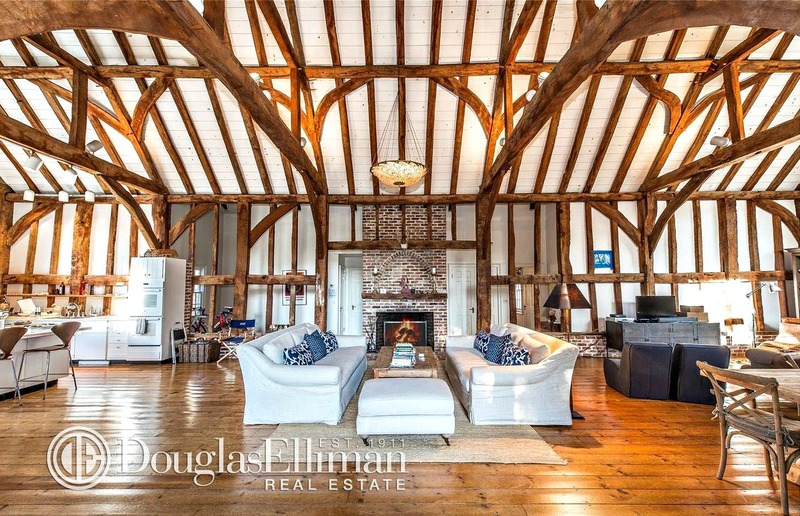 Hardwood floors and a brick fireplace, along with additional brick accents, create an appeal that is both luxurious and rustic at the same time. 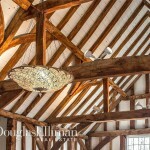 83 Narrow Lane is a former neighbor of Windsor Castle, one of the English Royal Family’s residences. 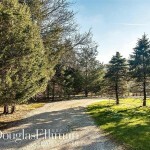 It currently resides on 1.2 acres of peaceful country land with 83 acres of protected land across the street. 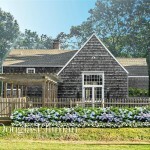 The striking home has been featured in Country Style and Home Gardens.